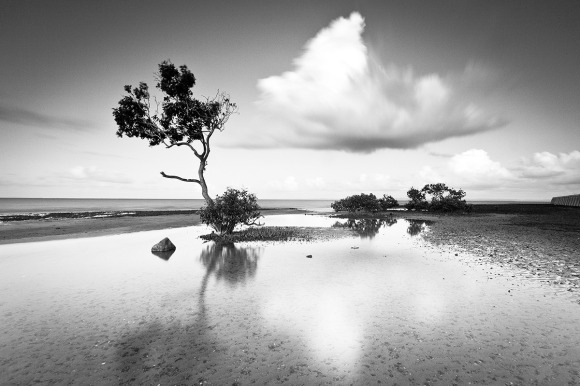 It has come to my attention that the very popular Mangrove tree (located on the sand in the right corner) at Wellington Point has been damaged -and since removed. The tribute page is now online. Follow this link for details on how to share your images & see images that others have shared.